Google is known to carry out updates/ tweaks to its algorithms several hundred times in a year. Many of these algorithm updates are real-time tests, rolled out to small audiences, before being implemented globally. It is practically impossible for us, despite us monitoring search results and the SEO landscape very closely, to be able to list details of all updates that Google rolls out. What we have below is an attempt to consolidate all the major algorithm updates that Google has rolled out in 2016, which have either been formally announced or confirmed by Google, or noticed and extensively discussed by the SEO community. We will continue to update this list as we hear of new updates being rolled out. These are arranged in chronological order of the most recent update being at the top. 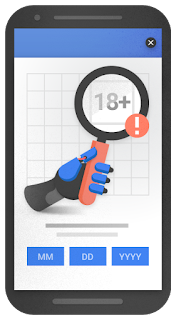 Before we delve into updates that have already been rolled out, let us have a quick look at an impending algorithm update that has been confirmed and announced by Google. Google has updated Penguin, the algorithm that was designed to remove and penalize sites with questionable/ spammy inbound link profiles, after nearly two years. The latest release Penguin, which the SEO industry is citing as Penguin 4.0, has been progressively rolled out in all languages. Importantly, Google announced that Penguin is now a part of its core search algorithm. Penguin algorithm runs in real time now, which means that the data is refreshed in real time. As a result, changes will be visible much faster, typically taking effect shortly after Google recrawls and reindexes a page. Google said that it will refresh list of sites affected by Penguin in the past. It also means that Google is not going to comment on future refreshes. Both of the above aspects of the release should be viewed positively by online marketers looking to attract organic search traffic from Google through SEO. For one, websites that had previously been affected by Penguin have a chance to recover, assuming they have carried out a cleansing of 'bad' / low-quality links. Until this most release, webmasters would have had to wait until a subsequent roll-out of the Penguin algorithm to expect to overcome the effects of Penguin. Secondly, webmasters have hope that even if some pages are affected due to poor links, their entire website is unlikely to be affected by this. This may also help reduce the attractiveness of negative SEO for anyone indulging in that. Google has dropped almost 50% image (universal/vertical) results from Google organic search result pages from September 13th. Between September 13th and 14th, search results flux trackers such as Mozcast and RankRanger have reported significant drop in Google search result pages with images(universal/vertical). Also, Mozcast also recorded “extreme temperature of 111 °F” on that day. Below is the 30 days’ (August 28th to September 26th, 2016) Google SERP Image Feature Graph, that shows the steep drop i.e. searchers are only seeing images in 15.8% of search results, down from about 33%. This change will be a problem for businesses and websites that rely on image search results for a lot of traffic. We suspect a lot of product-centric, travel-related and people-centric sites will see some of their traffic decline with this change, though we haven’t specifically monitored any of these. At the same time, SEO marketers in general should be happy with this change because it will mean that some of the SERP page inventory is freed up for regular organic search results. This will explain some of the traffic growth that many SEOs are reporting following the roll-out of Penguin 4.0 i.e. not all improvement in traffic will be due to the real-time Penguin alone, but also be a result of this change related to image search results. MozCast recorded extreme temperatures of 108°, with other search ranking tracking tools reporting similar results and many webmasters reporting ranking changes. Google had no initial comment. It seems to indicate this particular update only impacted ranking in the 3-pack and Local Finder (AKA the local results or Google Map results). Most of the local SEO experts are saying this is related to a quality update based on Google removing a lot of spammy local results. 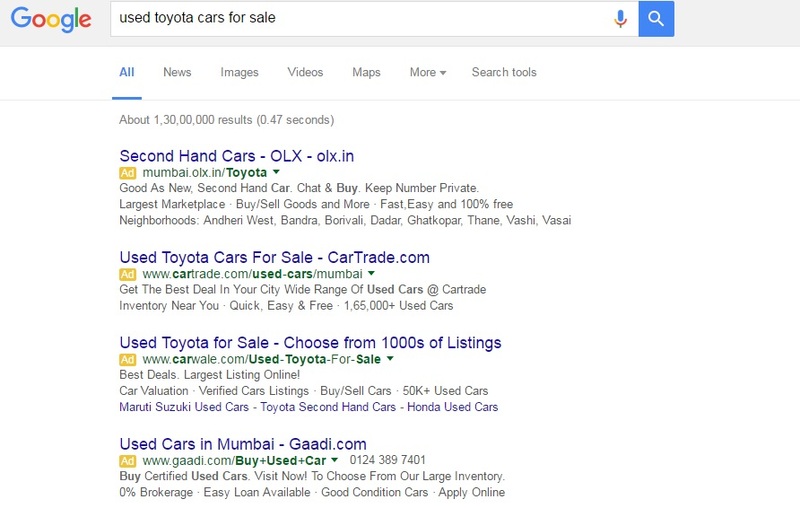 Google has announced two changes in mobile search results. 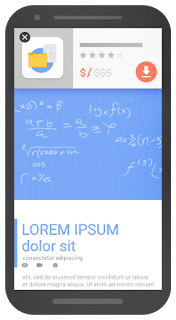 Google said that soon it is going to remove mobile-friendly label that appears in mobile search results. That does not mean that the mobile-friendly algorithm is dead, it just means Google is removing the label. In February, Google introduced AMP content into the Top Stories carousel in mobile results. Today the company has announced a developer preview (g.co/ampdemo), with a general Google.com roll out to follow in the near future. 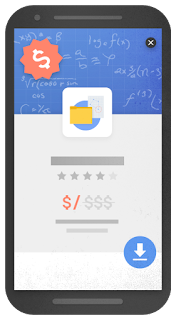 What this means is that mobile search users will soon start to content in search results with the AMP lightning bolt logo , indicating the content is available in the mobile format - comparable to "mobile friendly." AMP pages will not receive a ranking boost, though Google has suggested in the past load time and page speed are (or will become) mobile ranking factors. 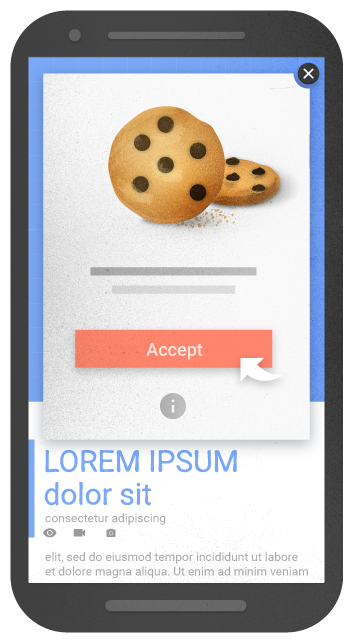 It is believed that the new Google mobile-friendly algorithm would give an additional ranking boost for mobile-friendly websites in the mobile search result pages. 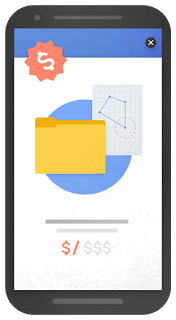 Google announced on the Webmaster blog that they are going to be boosting the effects of the mobile-friendly algorithm, popularly referred to as Mobilegeddon’, they launched back on April 21, 2015. 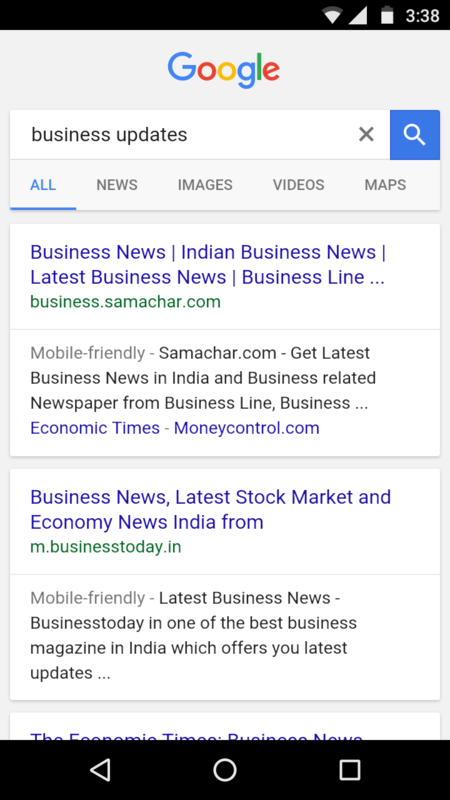 Google’s Accelerated Mobile Pages (AMP) are now live in mobile search results. The objective is faster, more engaging mobile web experience in an open ecosystem. 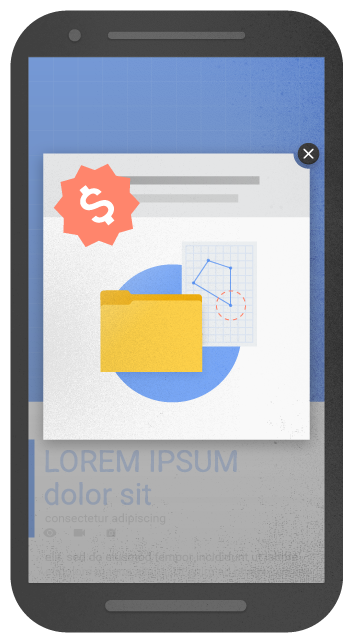 Google made major changes to its AdWords search engine advertising product, removing right-column ads entirely and rolling out 4-ad top blocks on many commercial searches. While this was a paid search update, it is bound to have significant implications for click-through rates (CTR) for both paid and organic results, especially on competitive keywords. From a SEO perspective, the fact that organic results are pushed down further could potentially very negatively impact the amount of traffic that websites can expect to attract from organic search. This change will require search marketers to rethink both their SEO and paid marketing strategies and reallocate resources. Struggling to keep up with all the Google algorithm updates? Don’t worry- let our SEO consultants worry about these updates and formulate proactive SEO strategies for you. Contact us today to discuss your SEO & online marketing requirements.